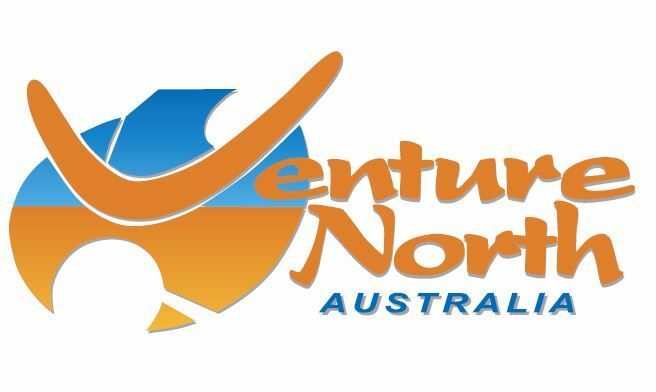 Venture North is one of the Northern Territory’s leading eco-tourism operators, offering a very high standard of touring, with expert guides they specialise in taking small-groups (max. 6 guests) off the beaten track in style. 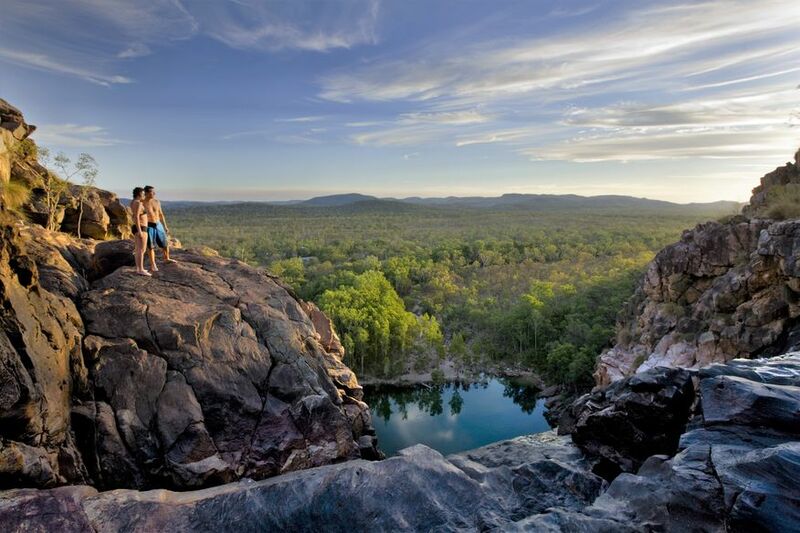 Their feature tour is their 5 Day Kakadu, Arnhem Land and Cobourg Peninsula Tour. 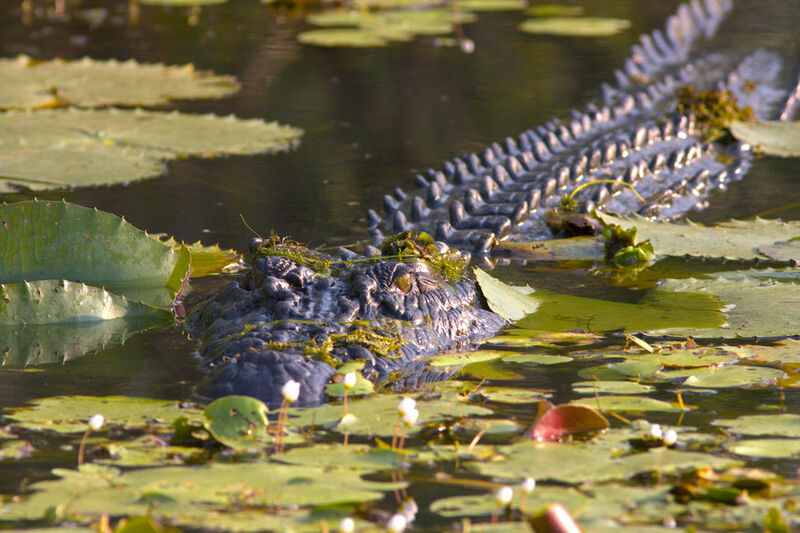 This safari takes in the highlights of Kakadu before leaving the crowds behind and entering Arnhem Land. After visiting the Aboriginal community of Gunbalanya the safari continues north to the pristine Cobourg Peninsula, home to Venture North’s remote Cobourg Coastal Camp. Highlights include: exploring sacred rock art sites with an Aboriginal guide, remote safari-camp accommodation on the pristine Cobourg Peninsula, cruising the NT’s largest Marine Park by boat, wildlife spotting, fishing, beach combing and more! Venture North also offer personalised private charters which are tailor-made private tours. With years of local knowledge and touring experience Venture North works closely with you to design the perfect tour based on your interests, budget and timeframe. Whether you’re looking for adventure or just want to relax and unwind Venture North can create your ideal NT safari. With a team of highly knowledgeable guides Venture North can take you on a journey through the NT is not only educational and enlightening but also good fun! 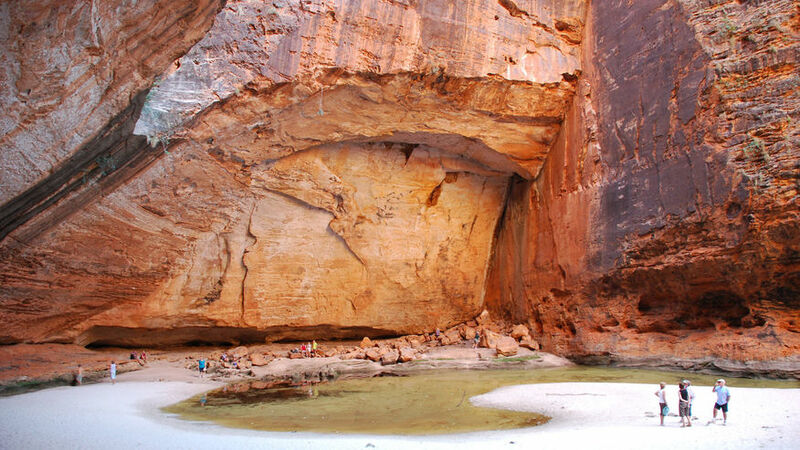 Travel through areas where past explorers once wandered and where Indigenous people have lived for thousands of years and experience what it is like to be in a true wilderness region. Holding a number of special access permits Venture North enjoys unparalleled access into many restricted regions on the NT including Arnhem Land and the Cobourg Peninsula where they operate their unique safari-style Cobourg Coastal Camp. The Cobourg Peninsula encompasses Garig Gunak Barlu National Park and is jointly managed by the Aboriginal landowners and Parks and Wildlife and is home to the Cobourg Marine Park, the NT’s largest Marine Park. 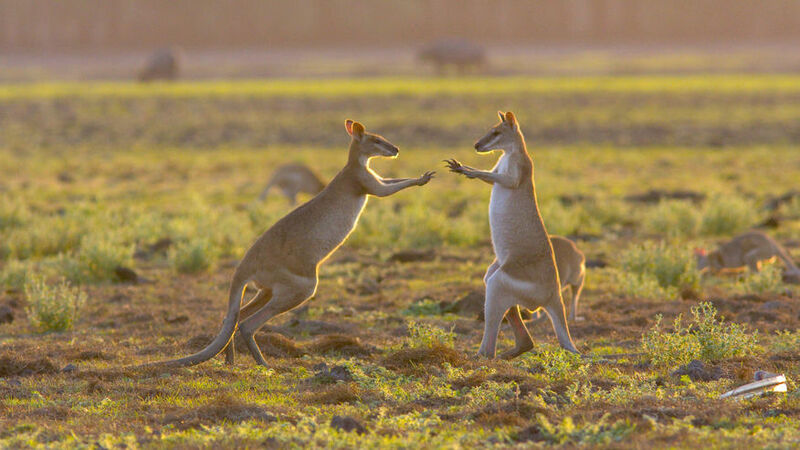 The Park is one of Australia’s last true wilderness areas and is abundant in some amazing marine life including six species of marine turtle, dolphins, sharks, crocodiles, stingrays, mud crabs and plenty of fish (more than 250 species of fish! ).